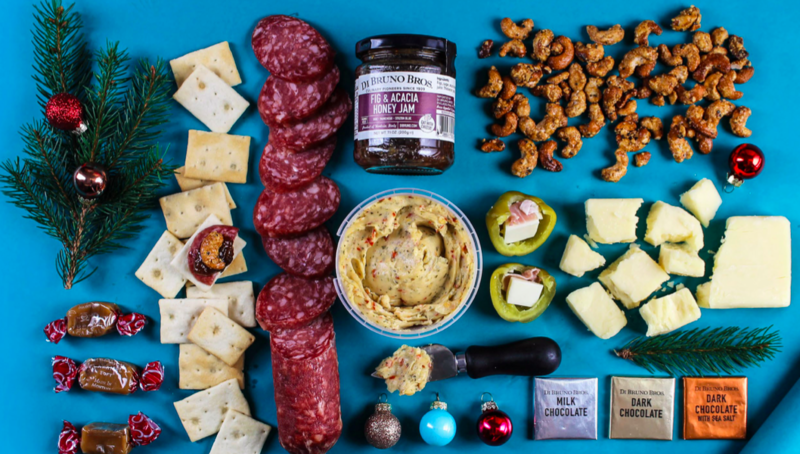 November 2017 | Blog | Di Bruno Bros.
As we get closer to the holidays, it’s time to hang up your apron, sit back and relax. Here’s just a preview of your culinary adventure when you #DiBrunify your meal. Don’t panic over the perfect gift — let us do the picking and choosing for you. The month of November might scream Thanksgiving to you, but here at Di Bruno Bros., there’s a little something extra on our minds: Prosciutto Fest.